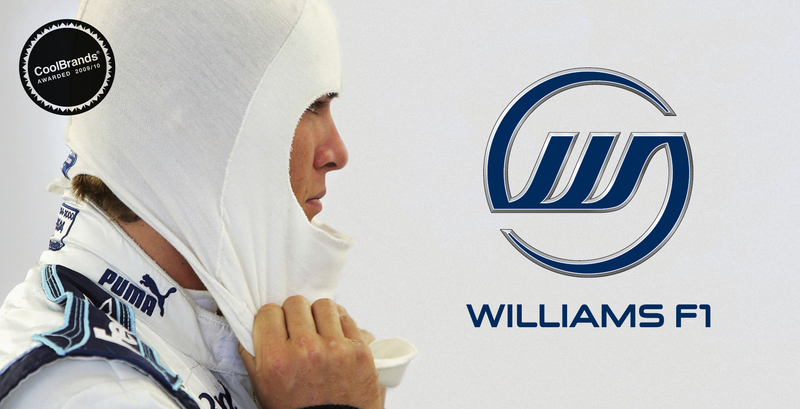 We helped the legendary Williams F1 team to define a new brand positioning and create an iconic identity. We identified the opportunity to position the team as ‘The Racing Purists’ which reflected its unique status and racing heritage. A multi channel strategy and roll out helped the team to secure new sponsors and provided their followers with a unique Williams F1 experience. 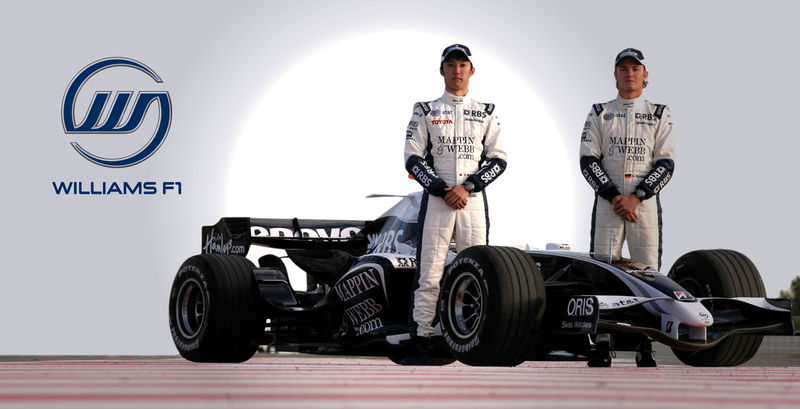 Through this work they secured the elite status of a CoolBrand – the first Formula One team to do so. The need to stay ahead in this game is paramount, but we feel that we now have a really compelling proposition to enable us to do that. We live and breathe racing, but we do so in the purest way possible: that is something that really resonates with our partners… Both of the sponsors feel that the Williams brand is a perfect match in terms of attitude, focus and professionalism to their own corporate values and philosophy.